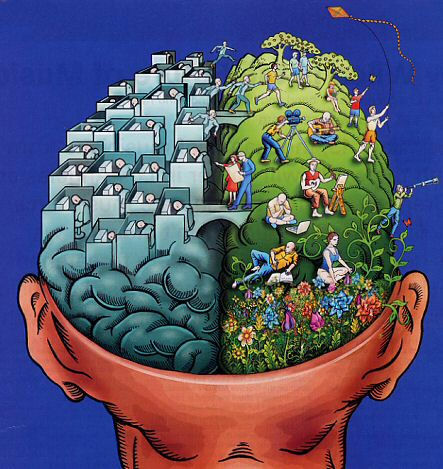 Are You a Left-Brain or Right-Brain Event Planner? There are many different approaches to planning killer events, and your personality has much to do with how you’re going to conceive, design, and execute yours. The left-brain/right-brain dichotomy views personality and cognitive function in terms of people being either left- or right-side dominant. Apparently, people who use the right side of their brains more tend to be more creative and spontaneous, while people who tap into the left side more often tend to be more logical and analytical. In this post we’re giving a nod to the old left-brain, right-brain dichotomy to offer suggestions as to how to make the most of your event-planning brain. The right hemisphere of the brain controls sensory processing and expression, so right brain dominant folk can be very visual, spontaneous, emotional and/or intuitive. If you’re a right-brainer, you probably love being in a crowd, you enjoy meeting new people, and you have no problem cutting a rug on the dance floor. In event planning terms, you’re fantastic at social networking, which will make life easy when it’s time to to promote your event and build its profile. You’re the person who “knows somebody” from every circle, which can come in handy when sourcing entertainment, food, the guest list, whatever. 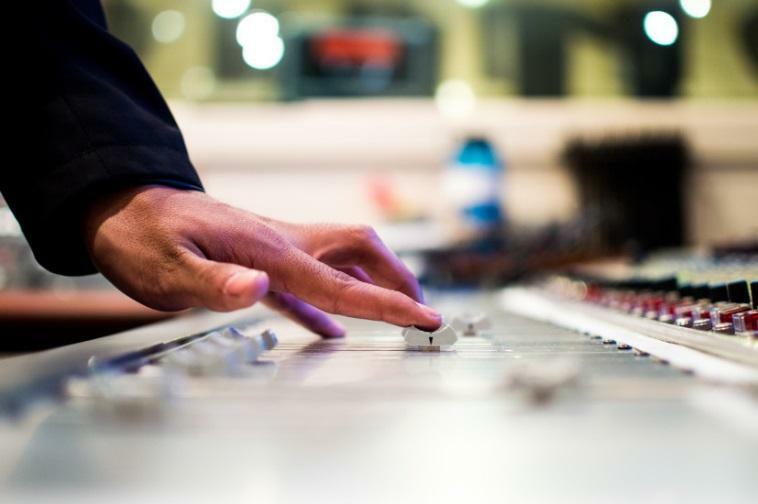 You also might have a creative streak that can lend itself to executing the event in cool and interesting ways. And of course, on the day of the event you can be counted on to keep the socializing at an optimal pitch—you are the social glue that holds things together. However, you might, in your enjoyment, be a bit disorganized or forget details here and there. You also might find it hard to disengage from the social side of things to take care of business. The left hemisphere of the brain controls analytical and critical thinking, so left brain dominant people tend to be detail-oriented problem-solvers. If you’re a left-brainer, you’re probably good with data and numbers, you have a ridiculous vocabulary, and you could be introverted at times. For event planning scenarios, you’re going to be the person who has things under control, possibly with spreadsheets, lists and innumerable post-its. For you, planning is a way of life: keeping track of guest lists, RSVPs, seating, creating a menu, having contingency plans in place—this is your forte. Because you can zoom out and see the big picture as zooming in on the details, you’re able to predict problems before they arise. On the day of the event, you’d probably prefer to be in the background, overseeing things and making sure everything goes to plan. Since you’re likely a perfectionist, you’ll have to curb your natural instincts and be open to a bit of flexibility in how things play out on the day of the event. Once the masterpiece is designed, you should let your hair down a little and enjoy the event itself. Science writer Carl Zimmer has said that “No matter how lateralized the brain can get … the two sides still work together.” In fact, recent studies find that, rather than being one side or the other, we’re all a bit of both–and possibly, by being told we’re one or the other early in life, we’ve grown into those roles. For planning great events, we should probably all learn to tap into the “other” side of our brain a bit, or even better, to collaborate with someone who complements our brain balance! To help with left AND right-brained planning, check out our handy app. And if you have a comment, leave it below or tweet it to us! Nice blog with good content thanks for sharing with us.